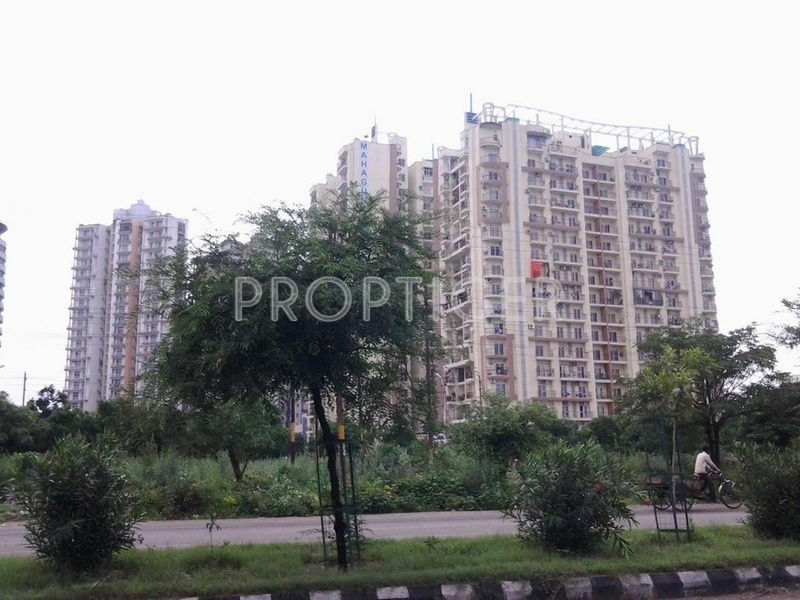 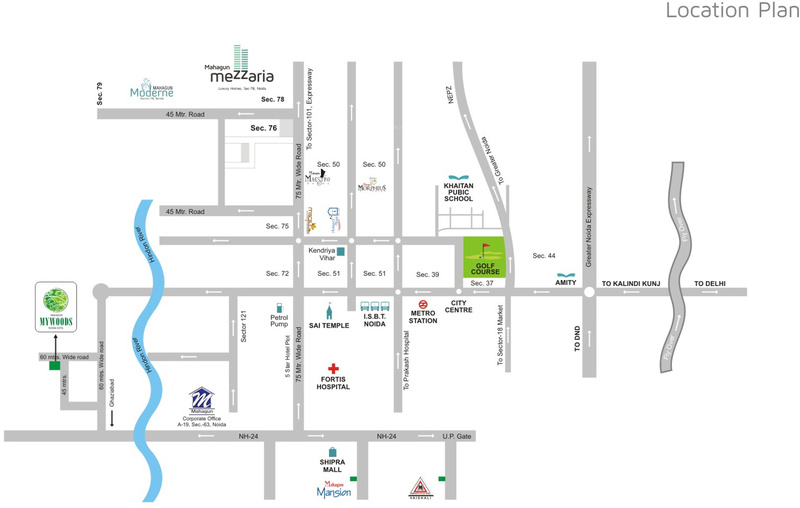 Launched by Mahagun, Maple, is a premium housing project located at Sector 50 in Noida. 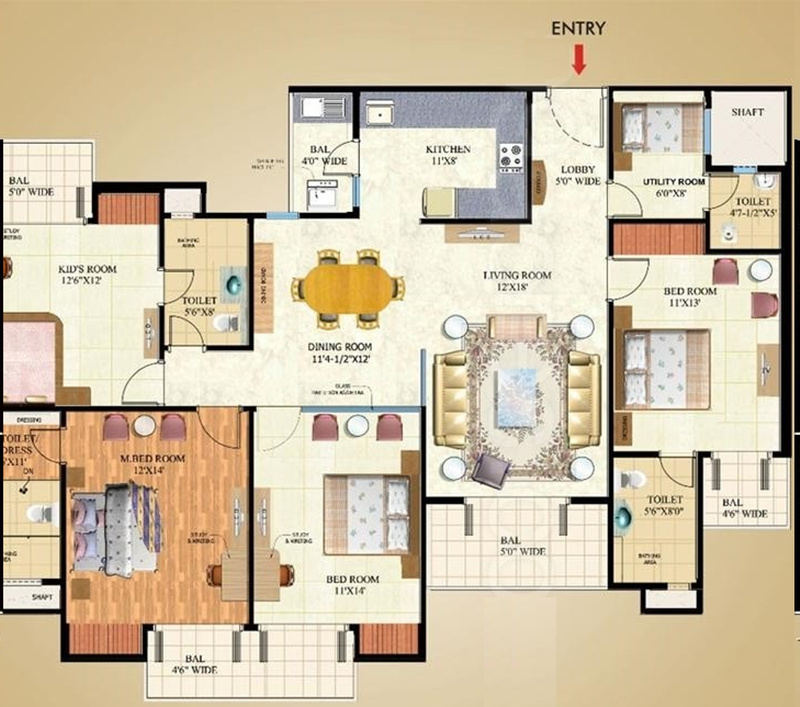 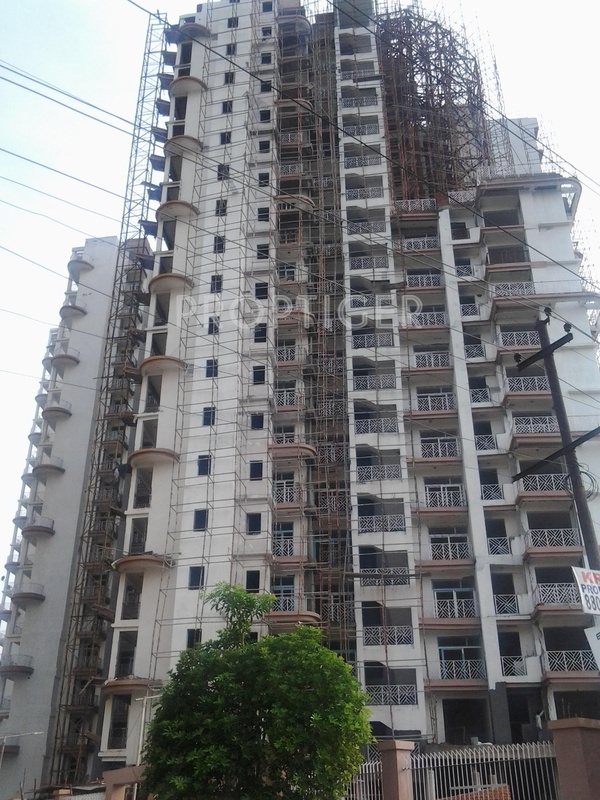 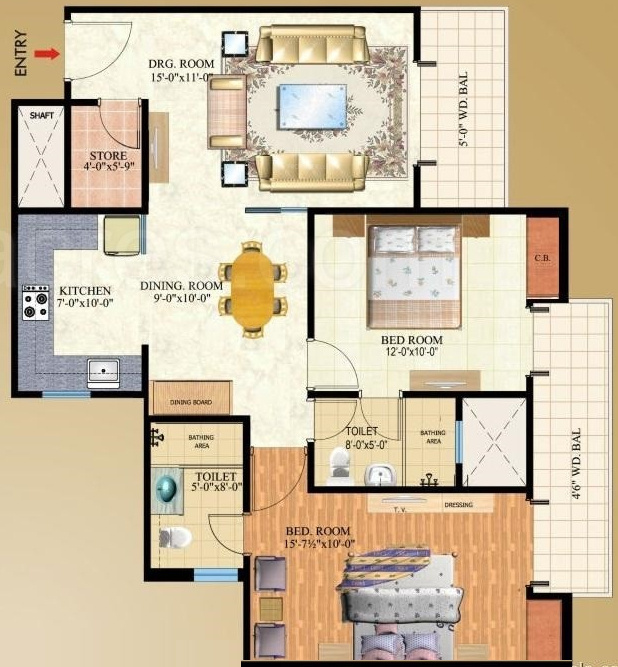 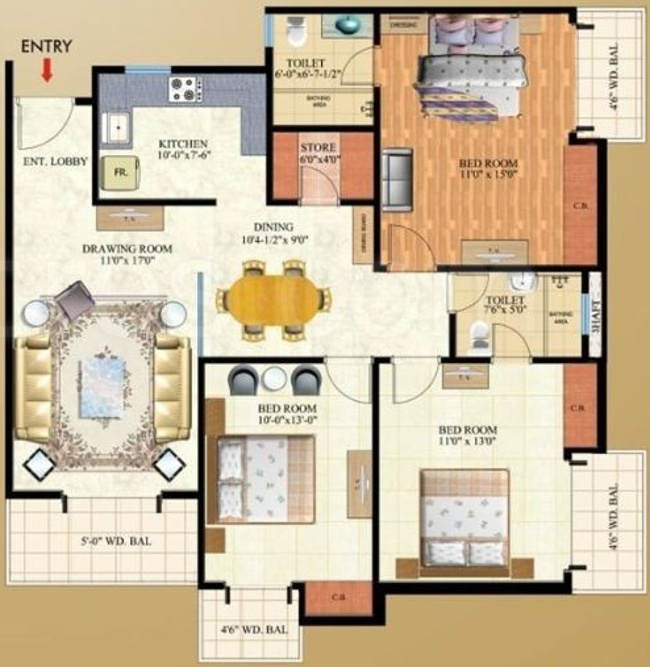 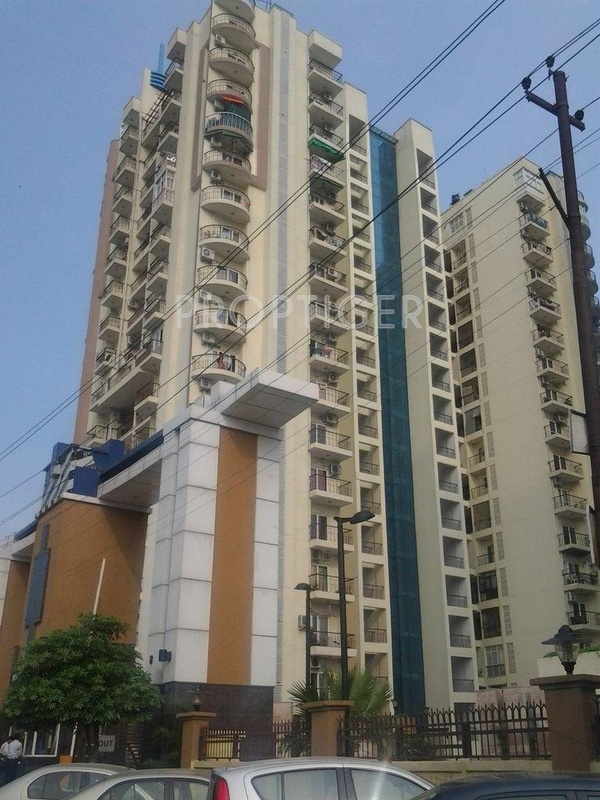 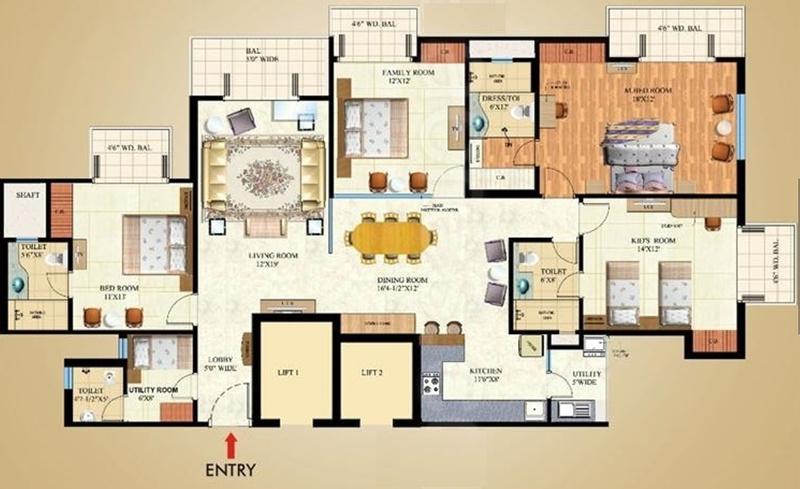 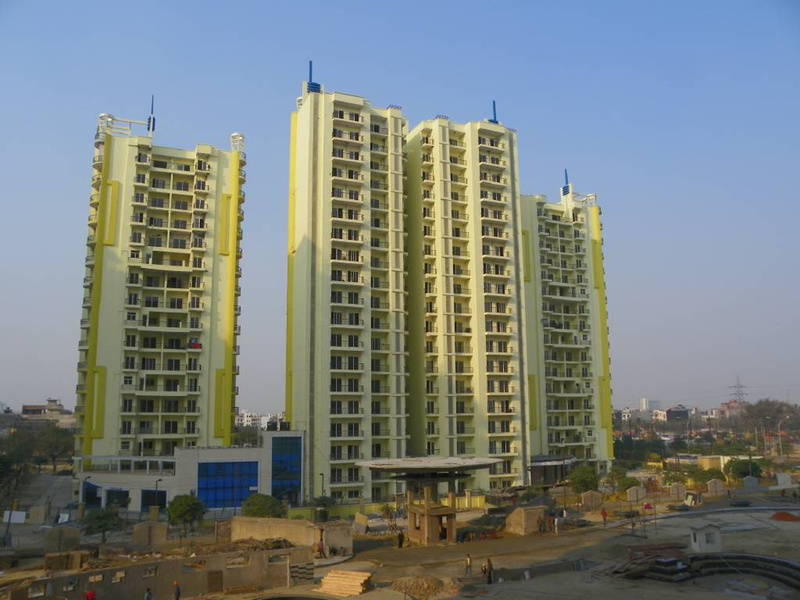 Offering 2, 3, 4 BHK Apartment in Near City Center are available from 1275 sqft to 2400 sqft. 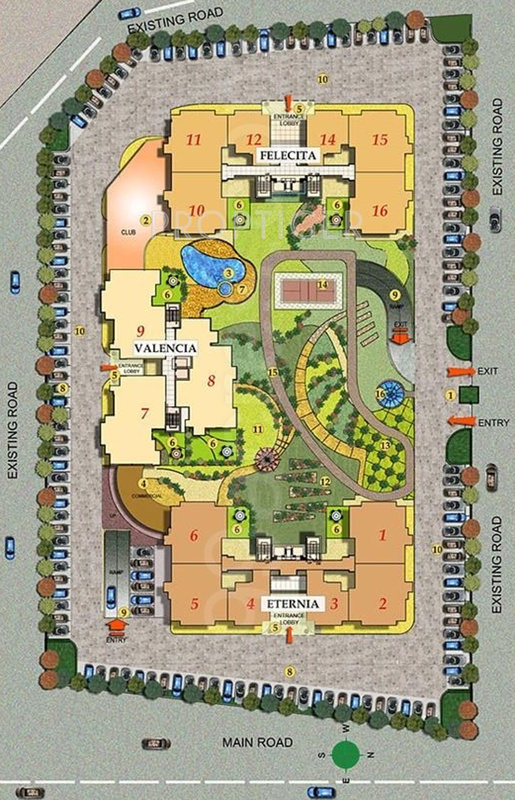 This project hosts amenities like , Security System, Basket Ball Court, Maintainance staff, Swimming Pool etc. 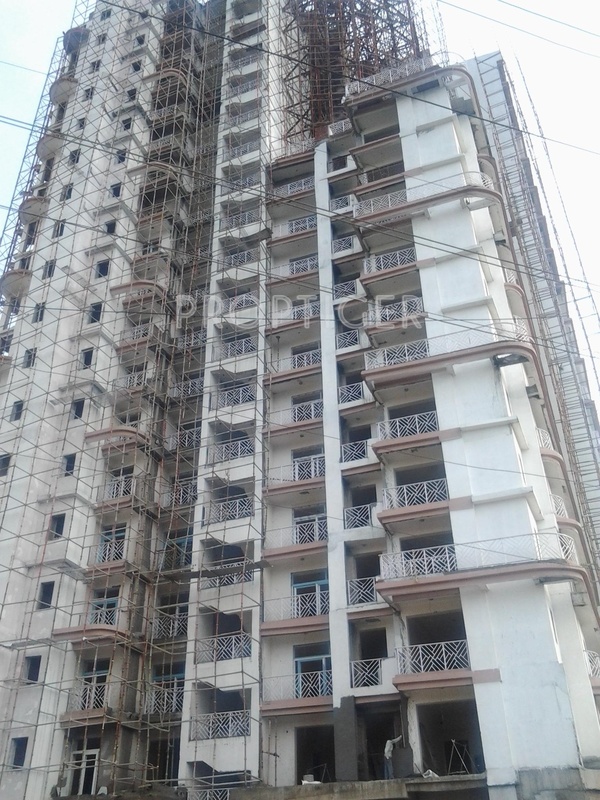 The project is Completed project and possession in Jun 11.